Powers of attorney that give financial authority to your agent can be general or limited. 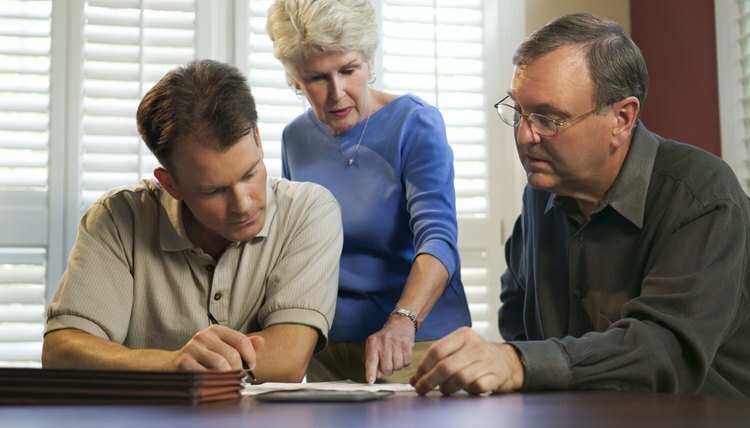 A general power of attorney gives your agent broad authority to perform many tasks on your behalf. A limited power of attorney only gives your agent power to do one or two limited things for you. For example, you can give your agent power to access one specific bank account or all of your accounts. Regardless of the type of power of attorney, your agent has the same responsibility to act in your best interests. Your agent is not allowed to exercise any authority – financial or otherwise – beyond what you assigned to him in the power-of-attorney document. If you didn’t give him authority to take money, he cannot do so. If you did give him authority to take money, he must only take the money for your benefit, not his own. Agents are generally allowed to reimburse themselves – or receive reimbursement from you – for out-of-pocket expenses they incur while acting on your behalf. These expenses usually must be considered reasonable, and you can place a limit on the amount or type of expenses for which your agent may receive reimbursement. You can also require your agent to provide proof of his expenditures, such as receipts. If your agent has acted outside of his authority or on his own behalf, you can withdraw the power of attorney, thereby removing his authority to act for you; you also may be able to sue the agent to recover any money he may have taken. If you suspect an agent is stealing from a principal by abusing the authority granted to him under a power of attorney, you may wish to file a lawsuit on the principal’s behalf. Sometimes, an agent’s abuse of authority may constitute crimes such as forgery, larceny or fraud. If so, your local law enforcement agency may be able to help.